It's a plant. It's the fiber that comes from the plant. It's the cloth that's created from the plant fiber. 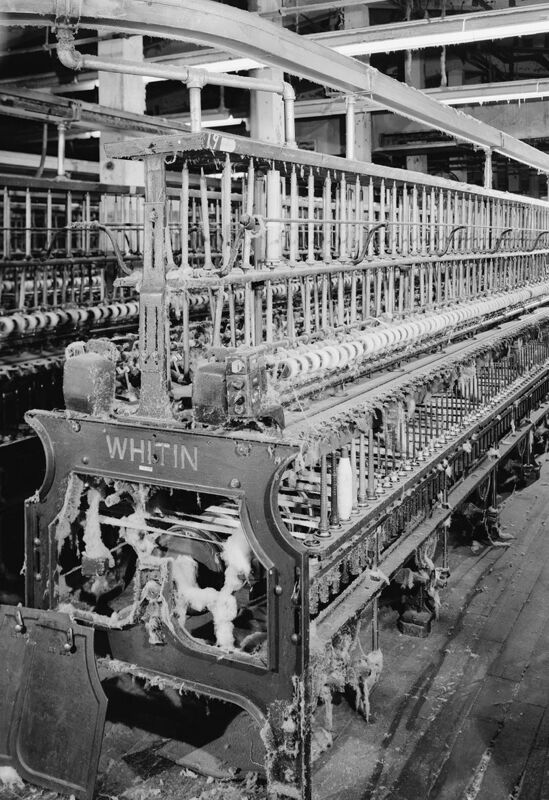 Part of human history for over 7,000 years, cotton is the most popular fiber in the world. Cotton cloth is soft, comfortable to wear, and tough. It cleans easily and keeps its shape. Like all natural fibers, cotton breathes; it permits the circulation of air between the cloth and the wearer. For this reason it's especially popular in warm weather. The cotton plant produces a soft, fluffy fiber encased in a protective shell or boll. When the plant is mature, the fiber is picked and then ginned, a process that separates the large seeds from the tightly adherent fibers. 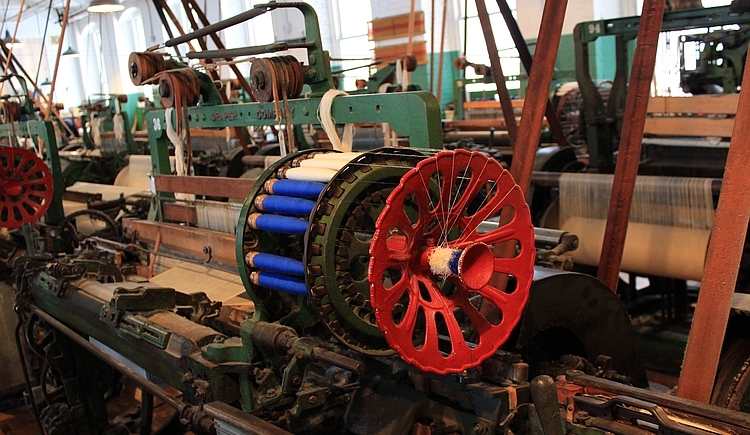 These fibers are then cleaned, combed, and spun into a yarn that is then woven or knit into cloth. The cloth may be bleached, dyed, or printed. Cotton can be manufactured into a mind-boggling variety of fabrics as different as terrycloth for towels, denim for blue jeans, or batiste for handkerchiefs. These fabrics are different because the thickness of the cotton yarn, the amount of ‘twist’ in it, the pattern of the weave, and the finish on the fabric can be changed and combined in many different ways. Posted on July 15, 2016 by anikka becker.